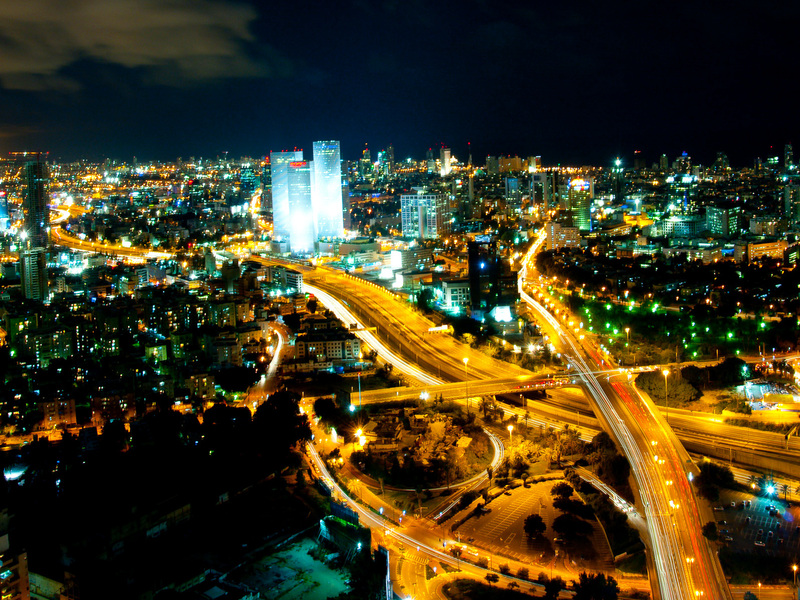 Broadridge has stepped up its involvement in Israel with a new office located in Tel Aviv. The firm says the expansion of its digital centre of excellence (CoE) broadens access to talent and technology – such as digital communications management platforms and user experience (UX) tools. As reported in March, Broadridge completed the acquisition of ActivePath, an Israeli-based digital technology company, to strengthen its governance and communications businesses. In the latest development, Doug DeSchutter, president of Broadridge Customer Communications, says it has helped clients digitise content across industries, “including investor communications for proxies and interims where 64% of these communications are now electronic or suppressed”. The office is in Tel Aviv’s “Silicon Valley” alongside several international technology companies. It will be led by Avi Weiss, general manager.